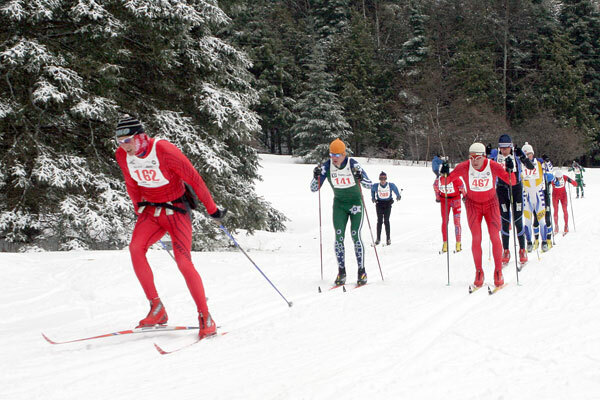 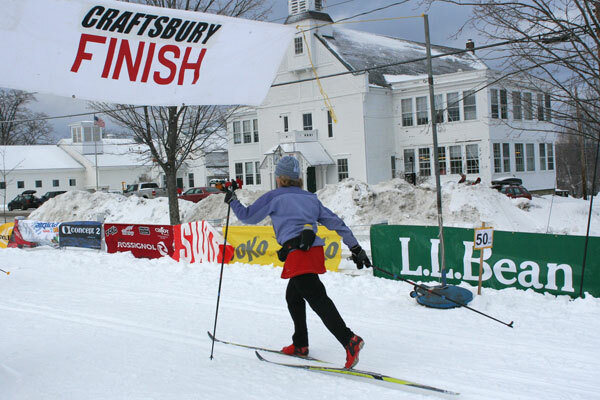 Each year the Craftsbury Outdoor Center hosts one of the area’s largest cross country ski events, the TD Bank North Craftsbury Cross Country Ski Marathon. 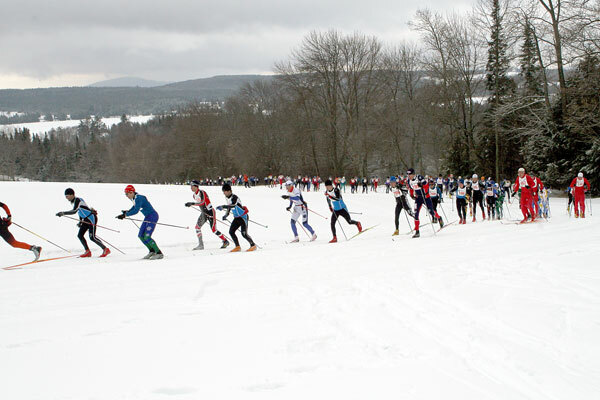 Craftsbury is home for the largest nordic ski event in the east! 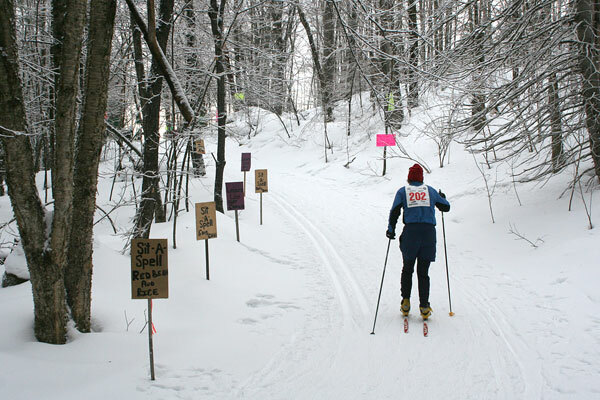 For 3over 30 years, this classic technique ski marathon, traversing the spectacular Northeast Kingdom of Vermont has been offered. 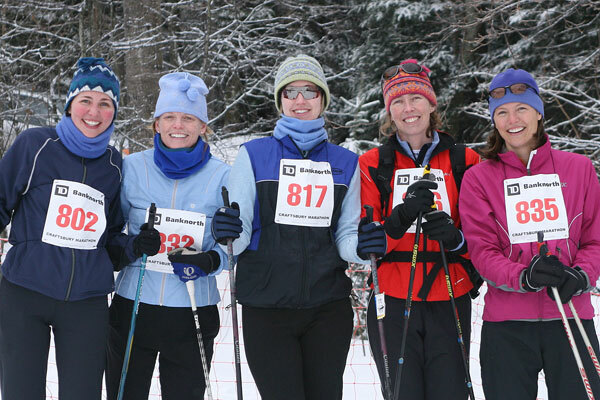 Challenge yourself with either 25 or 50k of skiing with up to 1000 other competitors of all ages along some of the most scenic ski terrain in New England! 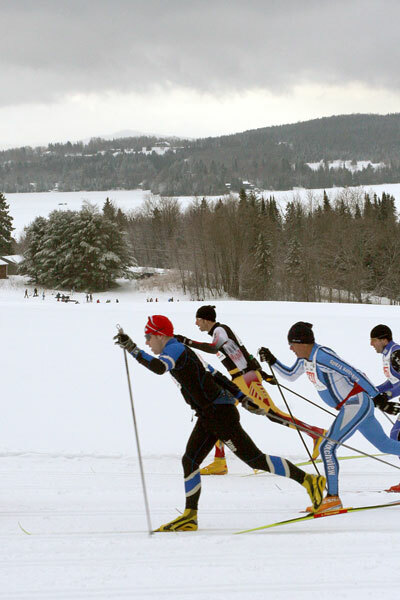 See our Community Calendar for current events. 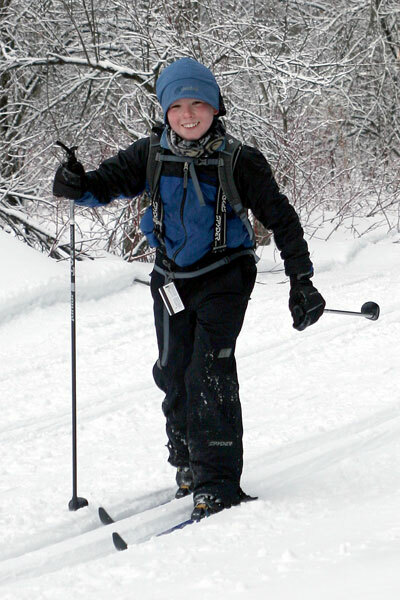 See our Member Directory for community resources.